Michigan has over 3,000 miles of shoreline, more than 11,000 inland lakes, four distinct seasons and over 300 breweries. The freshwater lends itself to some of the best craft beer in the country. Michigan breweries are as varied as the cities they call home. Interstate 94 spans the southern part of Michigan’s lower peninsula and is dotted with dozens of breweries. Entering from Indiana in southwestern Michigan, the freeway winds through the south-central part of the lower peninsula. 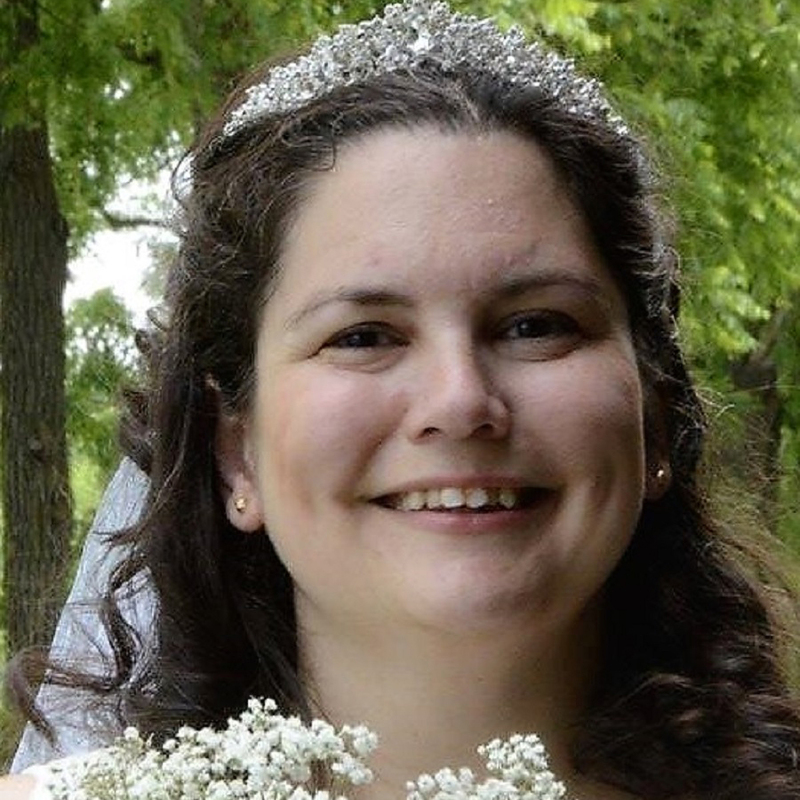 It travels through metropolitan Detroit before heading into the thumb area of the eastern lower peninsula. I-94’s eastern end is at the Blue Water Bridge, which takes travelers across the St. Clair River into Ontario, Canada. One can find dozens of brewpubs along the entire route with concentrations in the Benton Harbor/St. Joseph, Kalamazoo, Jackson and Ann Arbor areas. 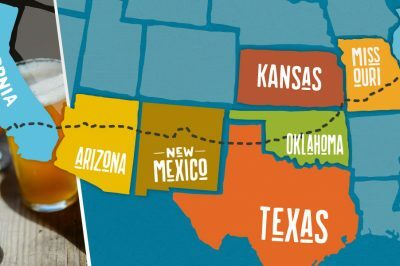 Pack your suitcase, grab your sunscreen (or boots if it is November through April), find your drinking stein and come along on this epic beer trip! Situated along the St. Joseph River in southwestern Michigan, these cities boasts lighthouses, the Whirlpool Compass Fountain and the Silver Beach Carousel. 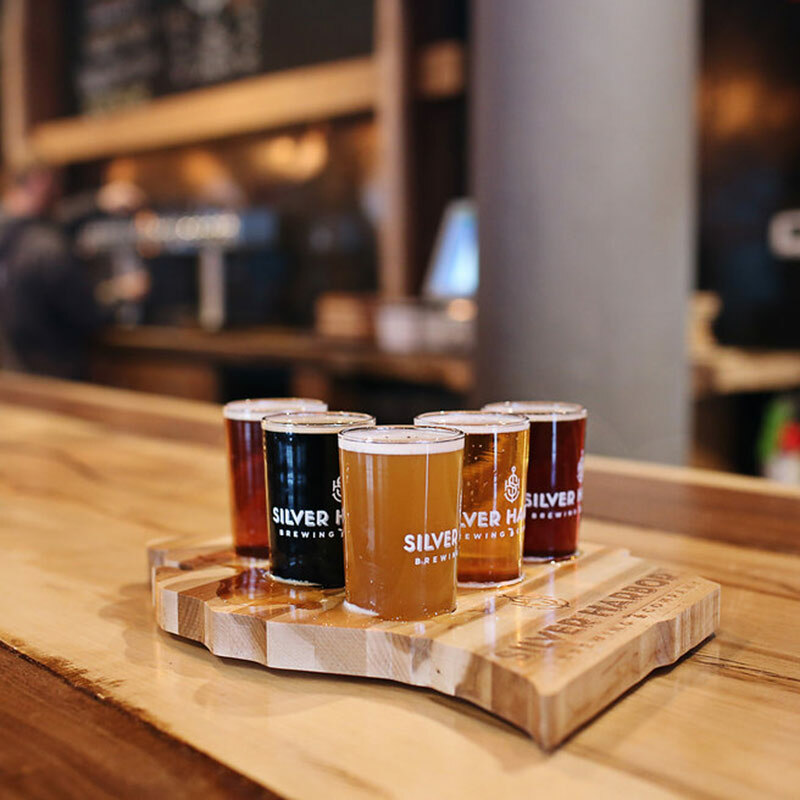 Beer lovers have four different brewpubs in the area to choose from: Silver Harbor Brewing Company, North Pier Brewing Company, The Livery and Cravings Bistro & Brew Pub. The first stops are slightly north of the highway, clustered near Lake Michigan. The folks at the Silver Harbor Brewing Company in downtown St. Joseph honor and reflect the local community they love. From reclaimed wood for tables to beer labels with scenes from Silver Beach or local produce, they seek to celebrate everything their community has to offer and provide something for everyone. Owner Mike Gross says, “We offer a lot of fun options for a first-time beer drinker. I’d start with a sampler of some of our most popular beers like So Heffen Good, Ginger the Blonde or Sunrise Breakfast Stout.” There is also something for the more experienced craft beer drinker: Gross recommends the ShipFaced, a 12.6% ABV English barley wine, which has won three gold medals: 2018 World Beer Cup, 2017 Great American Beer Fest and 2017 U.S. Beer Open. He recommends the Oh My Guava, a pink guava kolsch. “We take a classic German-style and pack it full of pink guava to provide a burst of fruity goodness on the nose while maintaining the crisp, clean finish of the traditionally light-bodied Kolsch.” Fans of hops will enjoy Springtooth, a farmhouse double IPA. Over a century old, one downtown Benton Harbor building began its life as a horse livery. Today the building houses The Livery, a brewpub featuring over a dozen taps, an outdoor bier garden, and a menu packed with locally sourced food. Live entertainment can be enjoyed on weekends and occasional weekdays. For newer craft beer drinkers Glenn recommends White Lace. It’s a mild blonde designed for domestic beer drinkers who want to branch out without being overwhelmed by flavors, bitterness or hoppiness. “I have enticed many domestic beer drinkers to the craft side with the White Lace,” he says. Yes, the name of the city has been used in songs from Glenn Miller’s “(I’ve Got a Gal In) Kalamazoo” to Primus’ “Kalamazoo.” But there’s more to this city than a few songs. The first stop in the Kalamazoo area is the Texas Corners Brewing Company, southwest of the city in Texas Township near I-94 exit 72. The family owned and operated brewpub is in a historic church that is more than 100 years old. 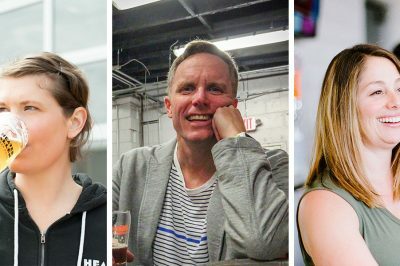 “Our philosophy is that craft beer deserves craft food. So we focus on doing both well,” says general manager Andrew Schultz. Schultz’s family runs a third-generation fruit farm less than 5 miles from Texas Corners, which Schultz credits as leading them into the world of craft brewing. One Well Brewing is in southeast Kalamazoo near the regional airport. Brewer Chris O’Neill says, “[One Well] produces hand-crafted beers and provides a place for like-minded folks to share ideas, art, and culture.” The family-friendly pub, which seats more than 300 people, provides an area for kids, more than 250 board games, 11 pinball machines, darts and several arcade games. One Well has over 20 taps with eight mainstay beers and around 10 rotating beers. O’Neill recommends the Xalapa branded beers, named after the region in Mexico where jalapeños originated. “It’s a Jalapeño blonde that has all of the flavor and nose of the pepper but no spice,” he says. Just south of downtown, Brite Eyes Brewing Company bills itself as the smallest brewery in Kalamazoo. Brite Eyes brews its beer one barrel at a time and offers a full breakfast and lunch menu. Downtown Kalamazoo boasts eight brewpubs, each offering something unique for craft beer lovers. Originating from Battle Creek, Arcadia Brewing Company has focused on British inspired beer for more than two decades. Their Kalamazoo location affords kayakers and canoers the chance to directly access their outdoor beer garden. No article about Michigan breweries would be complete without mentioning Bell’s Brewery. Bell’s has operated for over three decades, and Two Hearted Ale IPA, Hopslam and its summer wheat beer Oberon are among their most popular beers. Oberon Days and Oberon Crawls have sprung up around the state. They are welcomed with as much fanfare as baseball’s opening day. You can also find exclusive one-off beers at Bell’s Eccentric Cafe in downtown Kalamazoo. While in downtown Kalamazoo, you can also visit the 5-year-old Gonzo’s BiggDogg Brewing. 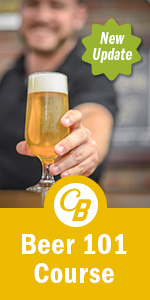 Newer craft beer drinkers might try the Nice Breaker, a cream ale made with flaked maize and coriander, or a Pallet Envy, a wheat ale similar to a hefeweizen. Hop lovers will want to try the New England Style IPA Order 66. And stout fans will enjoy the Shoddy Lock Stout or the Nature of Evil Imperial Stout. Ask your bartender about the “Black Box” specials which are brewed on Gonzo’s original one-barrel homebrew system. Also check out the Tibbs Brewing Company and Rupert’s Brew House downtown area nanobreweries, the latter of which offers great beer and many opportunities to hear live music. Boatyard Brewing Company, in the northern end of the downtown area, sells its beer in cans or on tap. Enjoy a range of beers from the Margarita Key, a key lime and orange cream ale, and the Molly Malone’s Irish Red Sour. The city of Jackson is known for housing Michigan’s first state prison. It’s also known as one of the places that originated the Coney Island-style hot dog. These days you are just as likely to find good beer as you are Coney dogs. No matter where you are in the city, you can find a brewpub! North of the city, 127 Brewing offers a relaxed atmosphere and beers such as 482 Bitter (ESB), Blong Has Gone Coconuts (a coconut cream ale) and Top Down IPA (a session IPA). Located in the downtown area, Grand River Brewery offers beer, wine, and spirits along with a full menu. Brewing in a state-of-the-art steam-heated brewhouse, Grand River uses Michigan products as much as possible in its beers. Their large tap list includes Bashful Flapper Repeal Ale, King Biscuit Double Cream Ale, Black Penny Porter and more. Ironbark also carries sandwiches from the nearby Kibby-Cobb Deli, house-made soups, bagels made fresh daily and flatbread pizzas. Ann Arbor has something for every craft beer enthusiast. This college city — home to the University of Michigan — has over a dozen brewpubs. In 1995, two brewpubs began operating on Washington Street in downtown. Arbor Brewing Company and Grizzly Peak Brewing Company are both going strong today with no signs of slowing down. Arbor Brewing Company beers can be found in cans, bottles or fresh on tap at its downtown location. The successful brewery has spawned two other locations: the Corner Brewery in nearby Ypsilanti and Arbor Brewing Company India, India’s first American craft brewery. Grizzly Peak Brewing Company offers an extensive dinner menu along with its award-winning beers. Staples include the Bear Paw Porter, Sheerwater IPA, Steelhead Red, and Victor’s Gold. The cellar of the brewery is now open as the Old German, boasting German food and Grizzly Peak beers. Also on Washington Street is the Blue Tractor BBQ & Brewery. In addition to beers like the Pitmaster Porter, Smokehouse Amber and the Bumper Crop IPA, you can dine on chargrilled baby back ribs, Carolina pulled pork or honey cracklin’ chicken and grits. 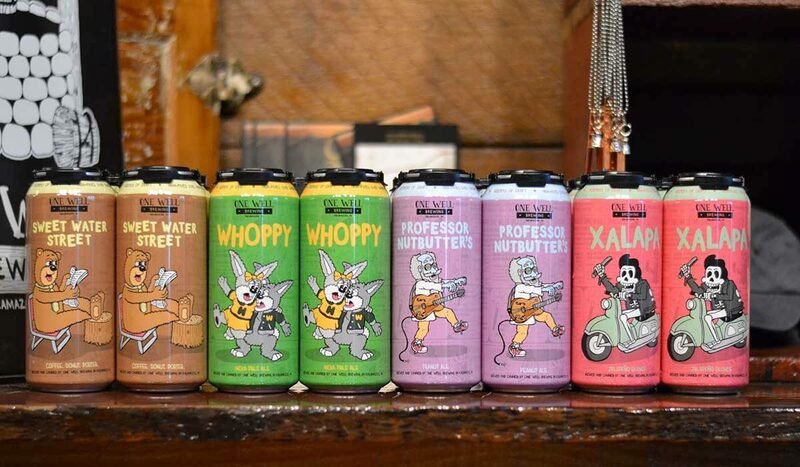 Originally from Dexter, Michigan, the Jolly Pumpkin Brewery and Cafe now has locations in Detroit, Traverse City, Chicago, Royal Oak, Grand Rapids and downtown Ann Arbor. This award-winning brewery specializes in sour beers aged in oak barrels with naturally occurring wild yeasts and souring bacteria. Its sour golden ale, Oro De Calabaza, has won multiple awards. 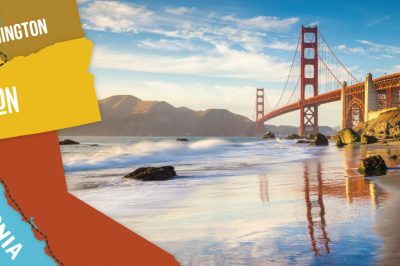 They include gold medals at the Great American Beer Festival, the Hong Kong International Beer Awards and the 2015 Los Angeles International Beer Competition. Other beers include the sour amber La Roja, a sour stout Madrugada Obscura and Calabaza Blanca, a sour white ale. On the west side of town, Wolverine State Brewing Company loves lagers — and it shows! 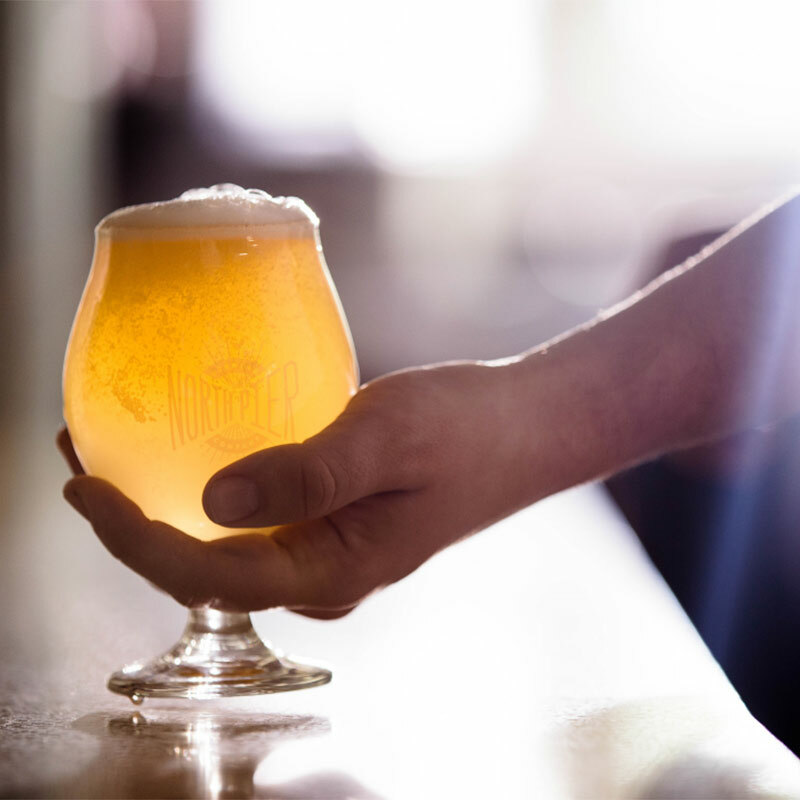 While ales make it on the menu from time to time, the focus is on lagers’ crisp, clean flavor. Flagship lagers include the Gulo Gulo, an India pale lager, Barista, made with coffee from local roaster Roos Roast, and District 16, an amber lager. Depending on the season, you might find the Big House Brown lager — named for the University of Michigan football stadium. You can also find the Revilo, an India red lager, or the Irish red Snakes on a Shamrock. HOMES Brewery offers spectacular food and drink on the west side of the city. It’s name is a nod to the region — HOMES is an acronym of the five Great Lakes. Brewer Tommy Kennedy creates beers for hop lovers. Five IPAs are often available, ranging from Imperial to mango. There’s also Peach Vanilla Sherbet, a sour ale blended with peaches, and King Cold Brew, a cream ale made with locally roasted coffee. The menu, inspired by Asian street food, offers buns and bowls featuring everything from pork to tofu. The recently opened Townies Brewery joined HOMES on the west side offering great beer, a dog-friendly patio and food carts. In the area south of downtown, visitors will find a rustic looking sign bearing the name Biercamp. Inside is house-made sausage, bratwurst, cheese spreads, pate and, of course, beer. Biercamp offers small batches of up to four beers such as a Vienna IPA, Oatmeal Brown and Blonde Ale brewed by Teo Watson-Ahlbrandt. Pileated Brewing Company is in the southern area of the city near Biercamp. Co-owner and co-brewer Andrew Collins explains its unique name: “The term pileated refers to being red-capped. Our logo is a pileated woodpecker, North America’s largest woodpecker, which features a striking red cap and a distinctive call. Both Jay [Howe, the other co-owner and co-brewer] and I are former redheads before time and genetics took care of that for us! The Romans used to provide liberated slaves with pointed red caps referred to as ‘pileus.’ And we love that this term is also a symbol of freedom and liberation,” he says. Collins suggests that newer drinkers try the well-balanced saison or the Belgian style Red-Bearded Father. 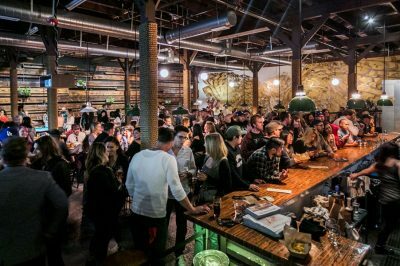 All of these outstanding Michigan breweries and cities are just the starting point for your voyage along I-94. There are brewpubs and breweries in Portage, Paw Paw, Lawton Sawyer, Marshall, Battle Creek, Chelsea, Saline, Ypsilanti and Detroit! Fill up your gas tank, make some hotel reservations and we’ll see you in the pubs!